Creative design and engaging ideas. Welcome to my web site. I have spent the past 27 years creating unique themed environments for some of the best and biggest entertainment companies in the world. I bring this experience and knowledge to bare on every new project and assignment. Vistor center in the FedEx Forum, Memphis, Tenn. 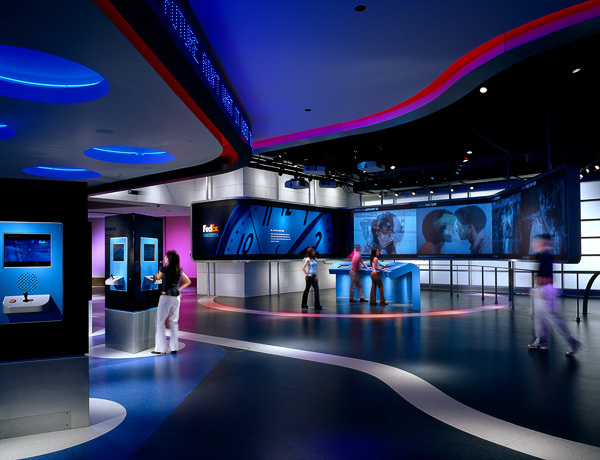 This project "The FedEx TimeCenter " was produced for branding giant Landor.